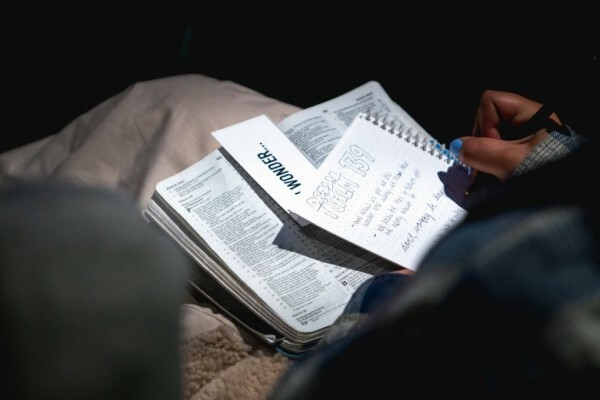 Did you know that memorizing scripture helps you make better decisions, improves your thought life, gives you courage, and helps you sleep? This is just one of the things I’ve learned since I decided to be more deliberate about scripture memorization. If you recall, I wrote a blog post in the end of June stating my intent to get serious about hiding God’s word in my heart. A couple of comments on that post helped me in my journey. One friend volunteered to help me figure out the Scripture Typer App I had mentioned, and another suggested the book 100 Bible Verses Everyone Should Know by Heart by Robert Morgan. As it turns out, the Scripture Typer App is easy to use and very fun. It has a review feature that takes you back to verses you’ve already memorized so you don’t forget them—very helpful when one is 63 years old! Scripture Typer also has a reward system. As you memorize and review verses in Scripture Typer you accumulate points and go up in levels. I have no idea what the advantage to that is, but hey, I’ve got 2038 points and I’m already up to Level 12. I am, however, still waiting for confetti to show up like it does in my Fitbit App. I do love confetti! 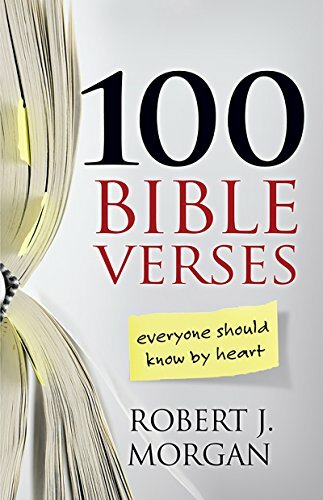 Upon my friend’s recommendation, I also purchased Robert Morgan’s book, 100 Bible Verses Everyone Should Know by Heart. I didn’t really have a clue how to choose the verses I was going to memorize so I thought this would be helpful. Not only does the book give you a good list of verses to start with, Morgan gives some compelling reasons to memorize them, and often has an interesting story to go with each verse. He also offers tips to help you with your quest. I’m glad I started on this journey. I’m 14 verses in and, for the most part, I truly am sleeping better, which is always a win. And, not to brag, but my decisions are spot on! If you’d like to join me, let me know. There’s even a group section on the Scripture Typer App that allows us to encourage each other—or compete, I’m not sure which. This entry was posted in Stories of Grace and Faith and tagged Benefits, God's word, Scripture memorization on August 20, 2018 by Nancy. Thank you for your kind words, Hadi!